1 3963990 Sealing Washer 3 M12. 7 3678925 O-Ring Seal 1 M10. 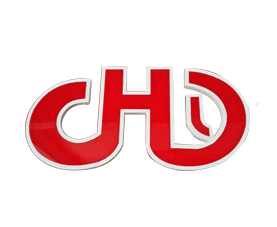 Diesel engine piston, piston pin ,piston rings, piston pin clip, liner etc. Connecting rod, connecting rod bush, connecting rod bearing shells etc. Camshaft, camshaft thrust pad, tappet, push rod, camshaft gear etc. 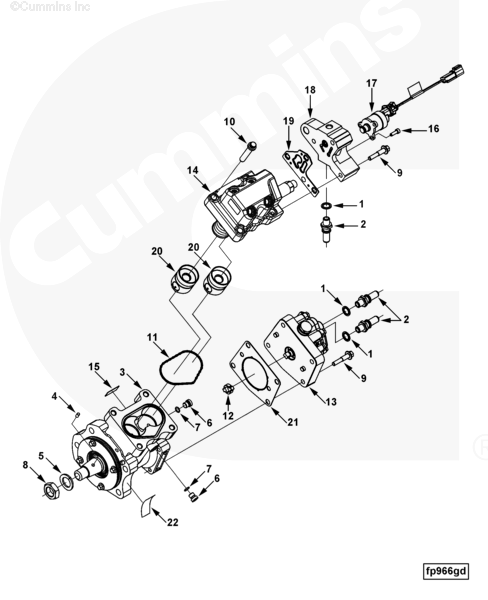 Cylinder head, rocker arm, valve sets, valve springs, valve seat, collar,oil seal etc. 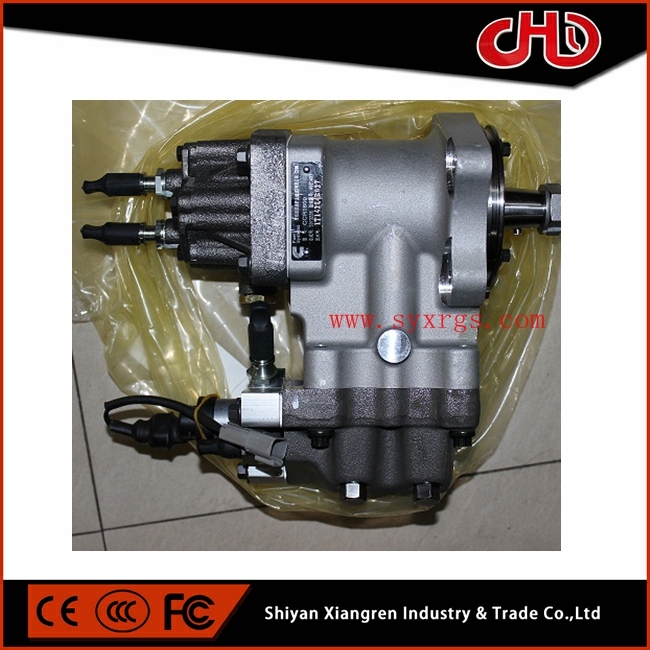 Pumps(fuel transfer pump, lube oil pump, water pump), lube oil cooler core etc. 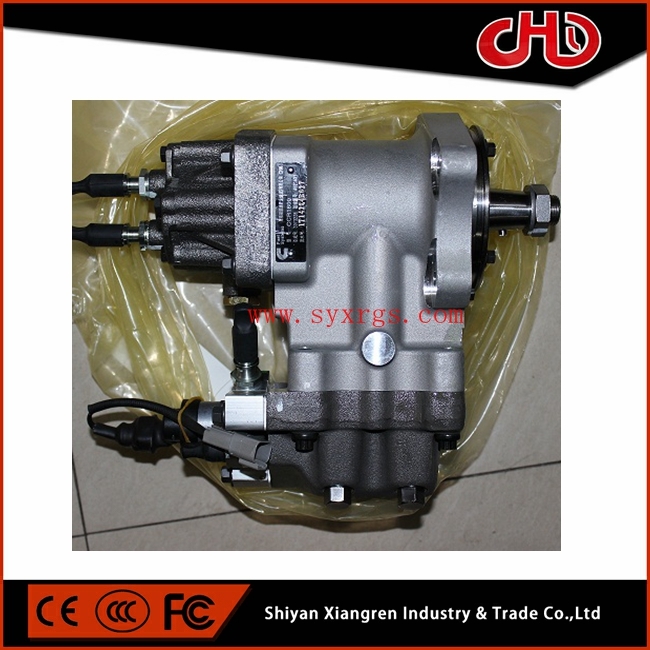 Starter, electronic parts, governor, air compressor, alternator, fan, belt etc.